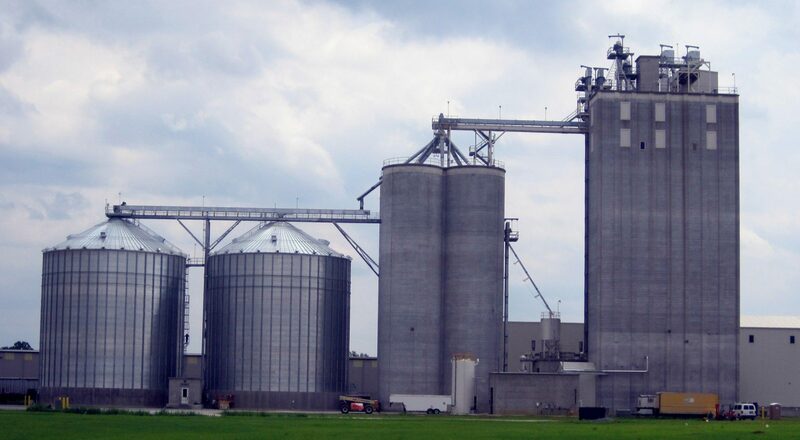 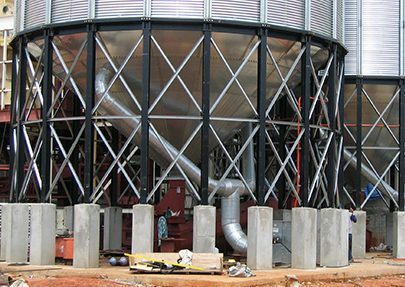 Aeration Design – Safe-Grain, Inc.
Safe-Grain specializes in aeration design for hopper and flat bottom silos for all grains worldwide. 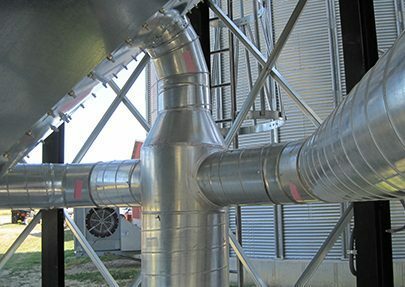 Custom made fittings for your unique bins and silos. 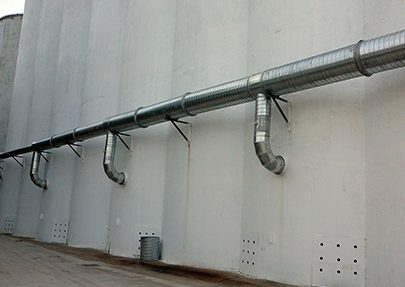 Galvanized aeration duct -work is always designed and sized for the job requirements. 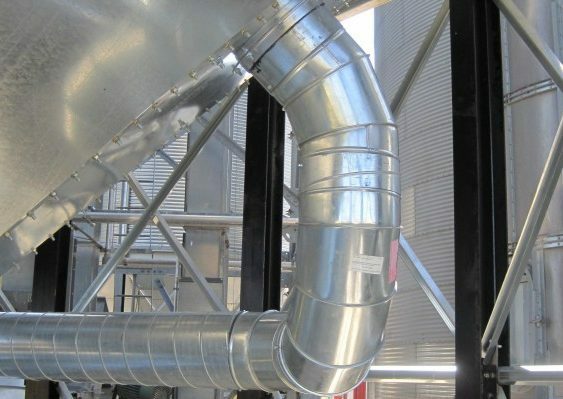 For a complete, custom designed, cost effective system please go to Aeration Request For Quote.